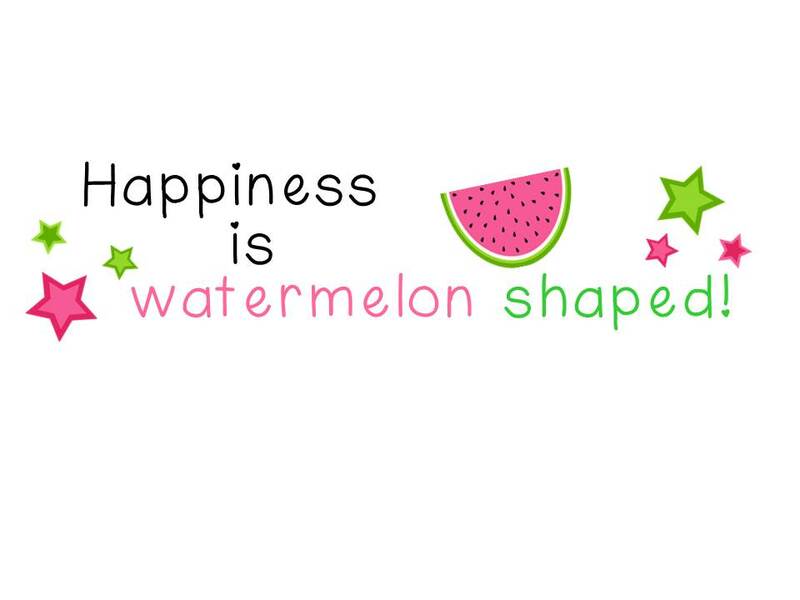 Colonial Village - HAPPINESS IS WATERMELON SHAPED! 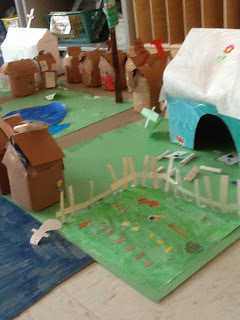 When we were studying John Winthrop and the Puritans, the kids made colonial homes out of clean milk cartons and brown construction paper. 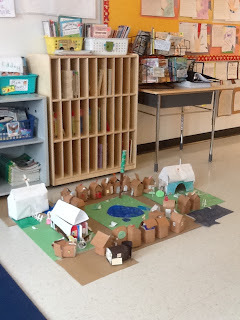 Each student added a window and door. 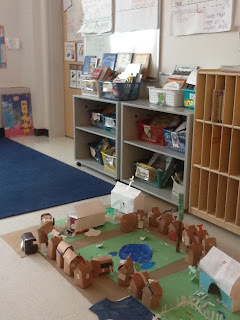 On their own initiative, the kids used tissue boxes to make a meetinghouse, a barn and a school. They even made a stockade, trees, farm animals. They did a lot of this extra work during indoor recess this winter when we had a lot of snow. We must consider that we shall be as a city upon a hill. The eyes of all people are upon us. This quote was in the Boston Globe in reference to the recent Boston Marathon tragedy. It's amazing how true this quote is so many years later. 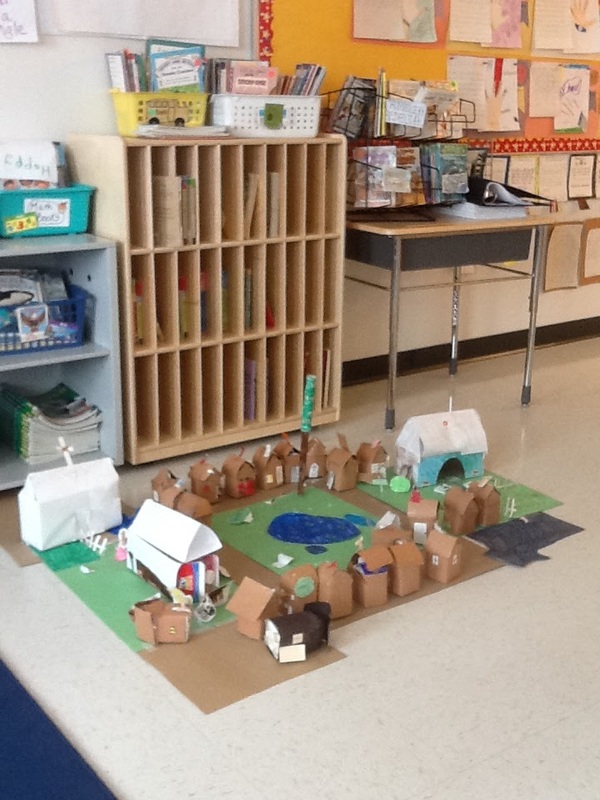 These two pictures show an overview of the whole village. It is glued and taped onto a large piece of cardboard. This picture shows the detail of the vegetable garden and the barn. Notice the meetinghouse in the background. 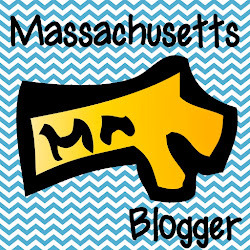 This is a very engaging and fun project.